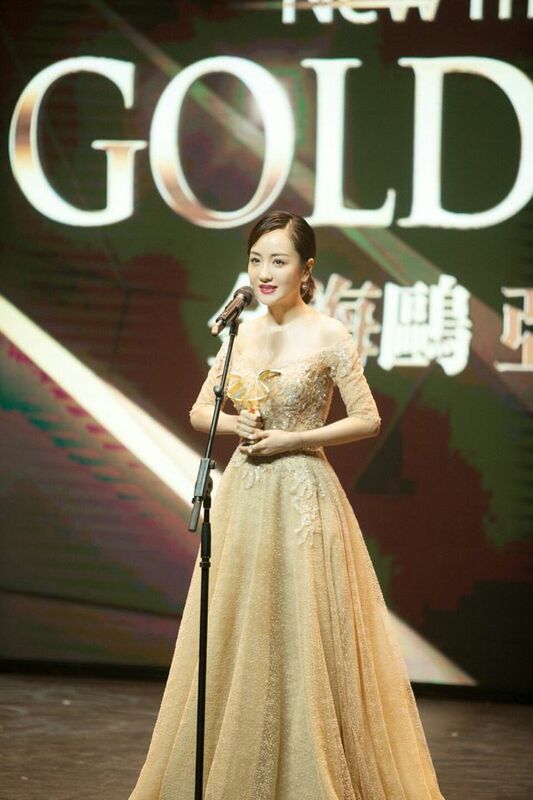 =======> ♦ Jane Zhang sings themesong for Movie Legend Of The Naga Pearls 《鲛珠传》 with Darren Wang and Zhang Tian Ai. 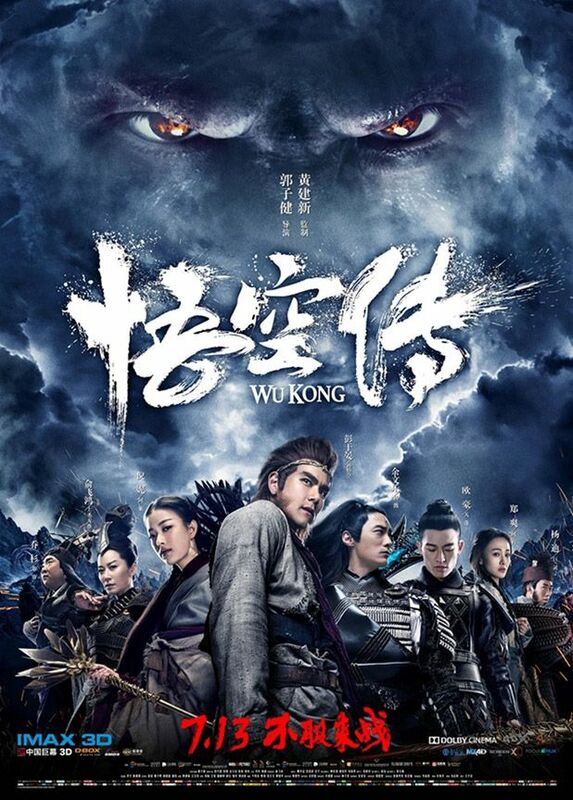 =======> ♦ Eddie Peng’s movie Wu Kong, also has a new song to their soundtrack. Out on July 13th! 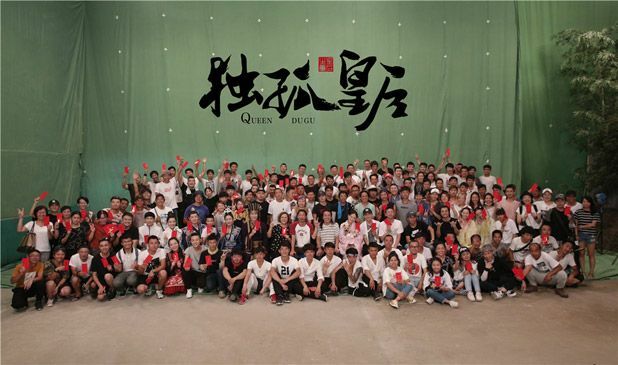 =======> ♦ Chen Xiao and Joe Chen wrapped up filming for Queen Dugu after 103 days. That was fast! 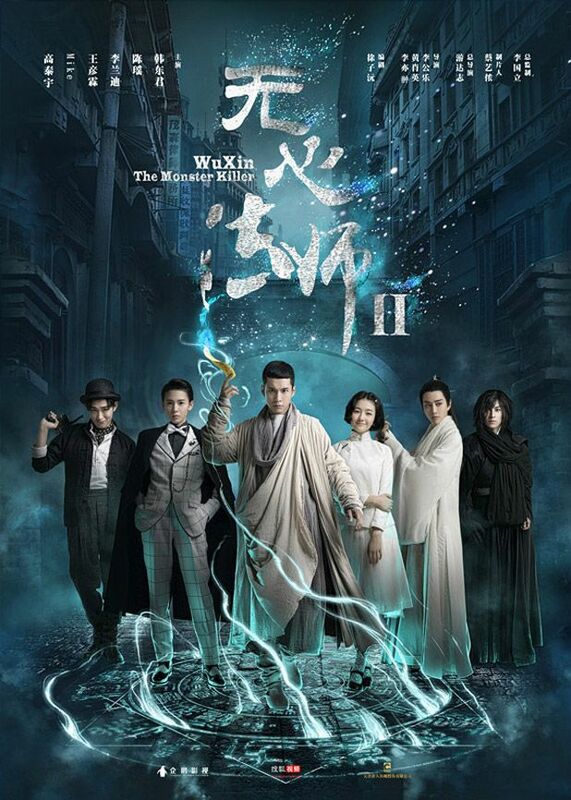 =======> ♦ New Trailer for Li Yi Feng’s Guilty of Mind. I feel like this and Reset have been around for years. LOL. 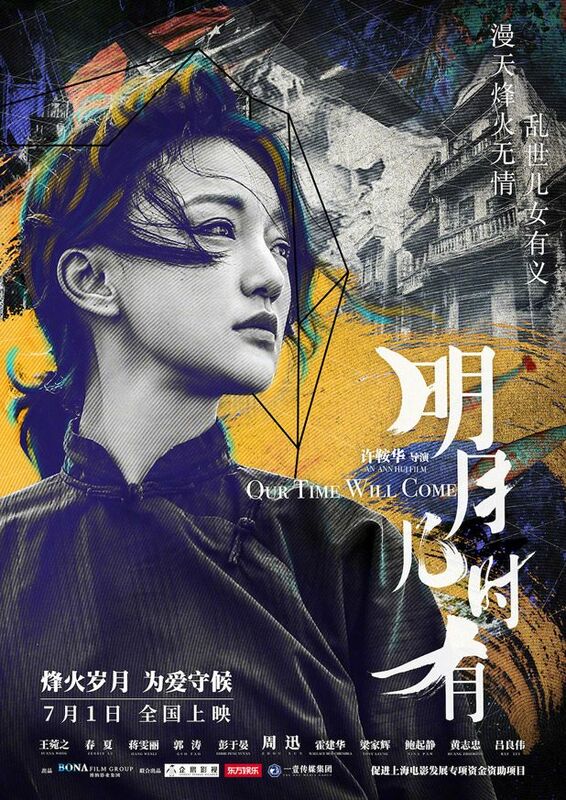 =======> ♦ New Posters and stills for Yang Yang and Liu Yi Fei’s for Once Upon A Time, confirmed its running in 3D also. 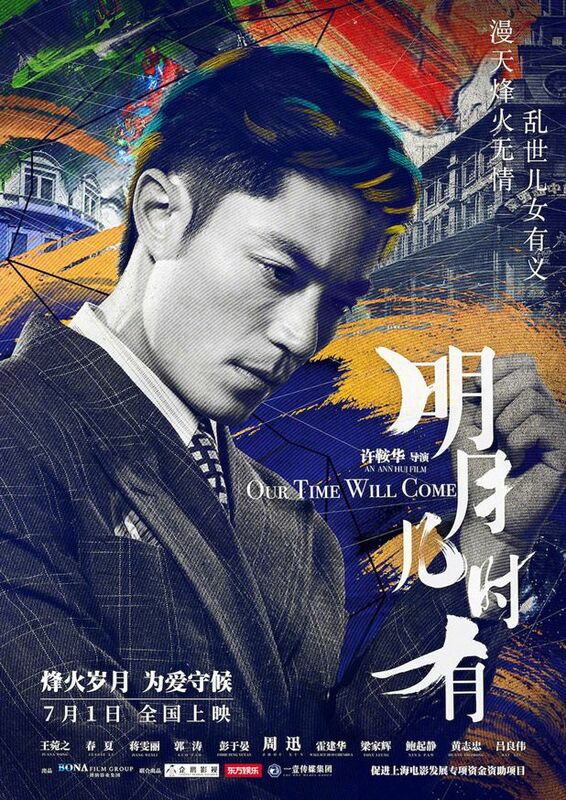 =======> ♦ BTS video for Our Time Will Come with Zhou Xun, Wallace Huo, and Eddie Peng. =======> ♦ Liu Tao sings for Aaron Yan’s movie, Peace Breaker. She has such a nice voice. 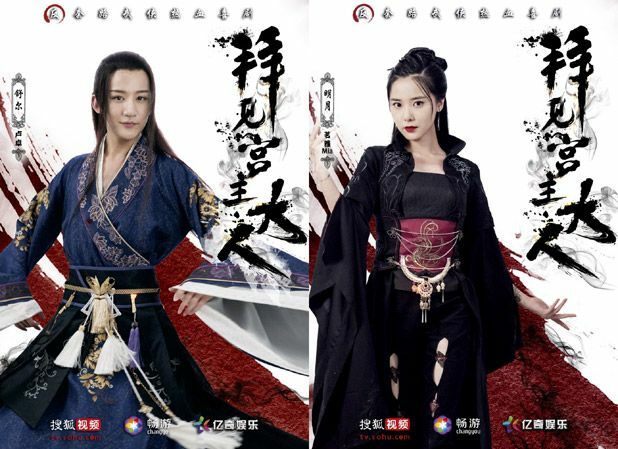 =======> ♦ Another haunting song released for Brotherhood of Blades 2 with Yang Mi and Chang Chen. Movie is out on July 19th! =======> ♦ New mv for 10 Miles of Spring Wind Can’t Compare to You. =======> ♦ Lu Han’s modern drama, Sweet Combat, with Guan Xiao Tong reveals new stills. 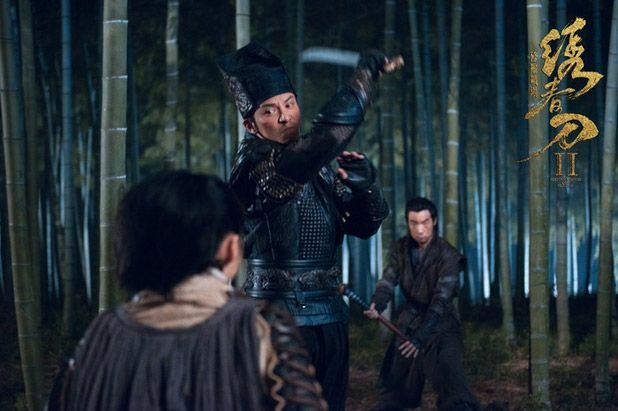 =======> ♦ New stills of Wu Xin: The Monster Killer 2. Still without a definite air date. 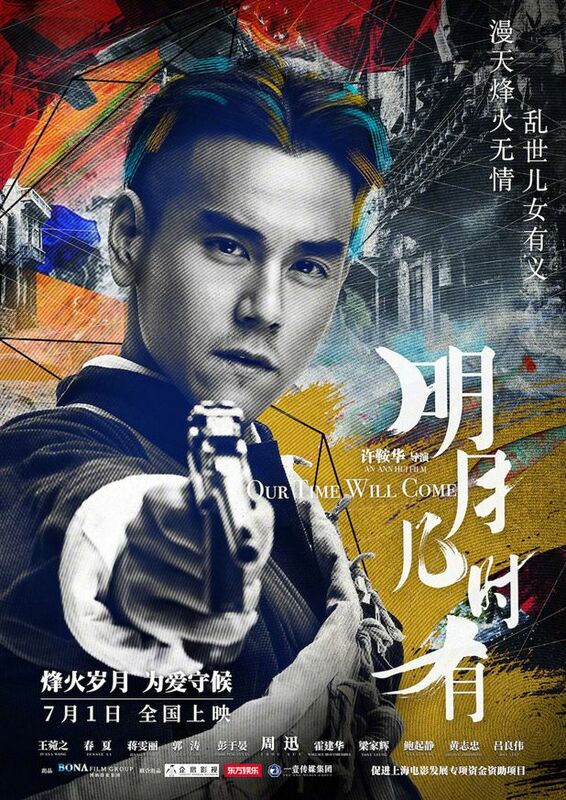 =======> ♦ Kenny Kwan’s new drama Bai Jian Gong Zhu Da Ren (拜见宫主大人) drops first posters. Looks like our hero enters the gaming world and is locked inside? 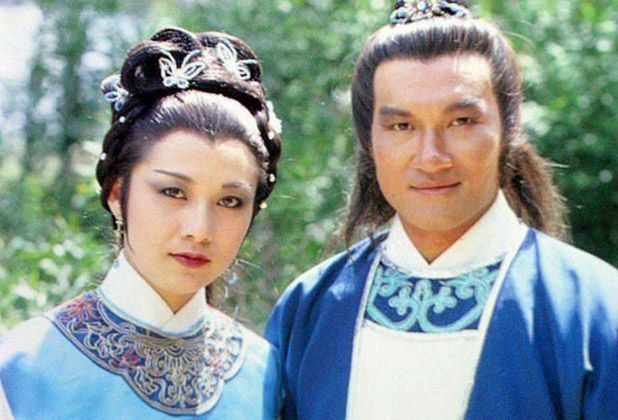 =======> ♦ EX-TVB veteran actress Susanna Au Yeung passed away on July 9th after fighting with lung cancer. Broke my family’s heart. 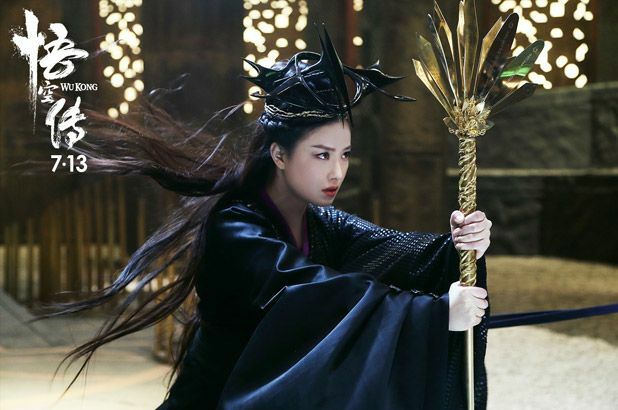 I remember her fondly as the older Huang Rong in 1983’s version. 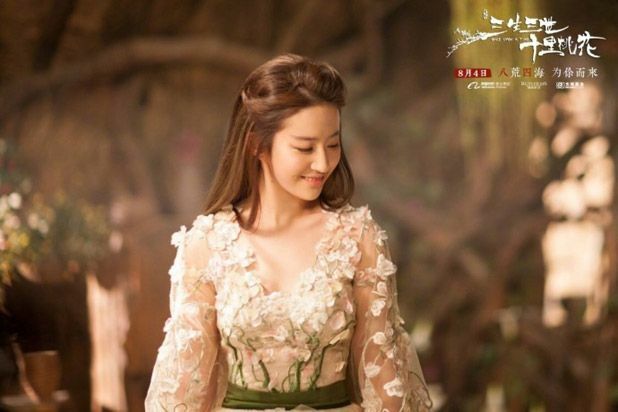 Her husband is actor Kwok Fung (Yuwen Yue’s grandfather in Princess Agents.) Condolences to her ones. 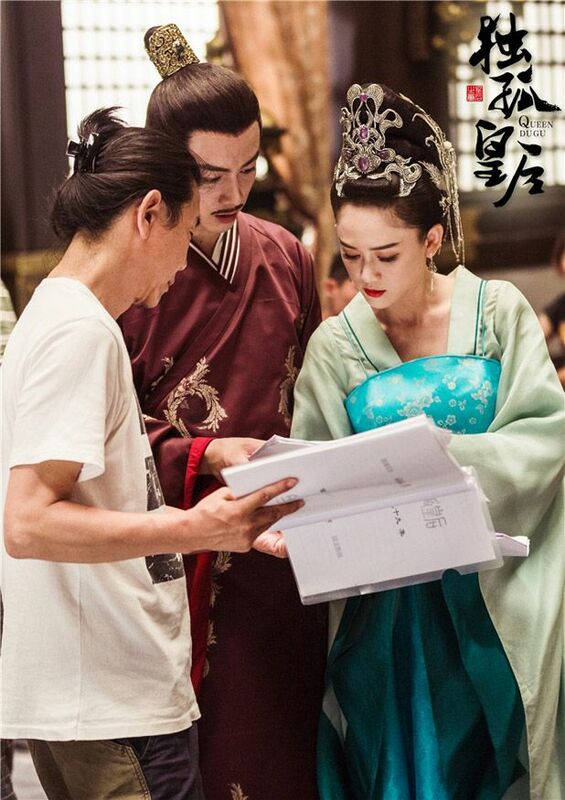 =======> ♦ Zhu Yi Long and An Xue Qi began filming for their period drama Letting You Float Like A Dream (许你浮生若梦) on July 12th. 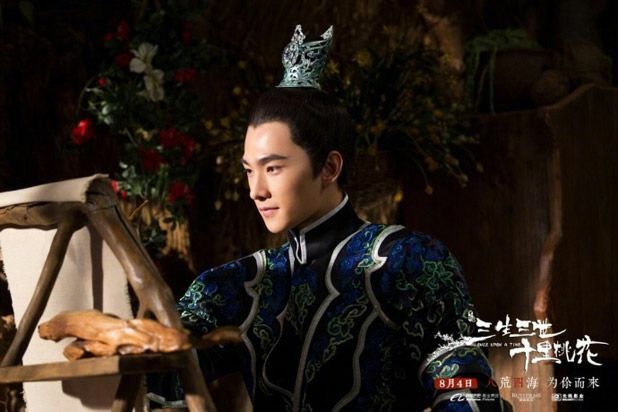 =======> ♦ Modern drama Here to Heart which confirmed Huang Xiao Ming and Janine Chang, has changes and HXM is stepping out and they will delay filming to find another replacement, possibly Zhang Han. 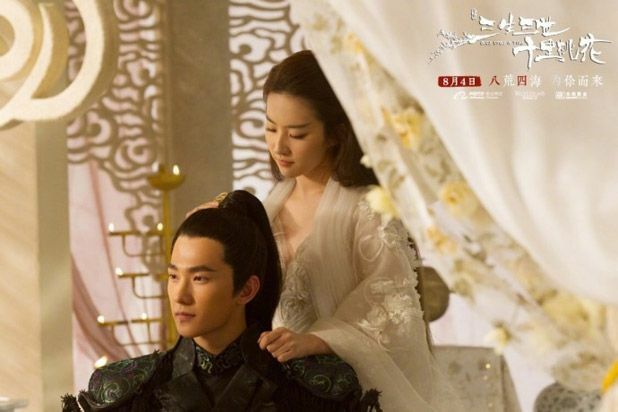 =======> ♦ Period drama Novoland: Eagle Eyes has their eyes on Liu Hao Ran and Song Zu Er as their OTP. 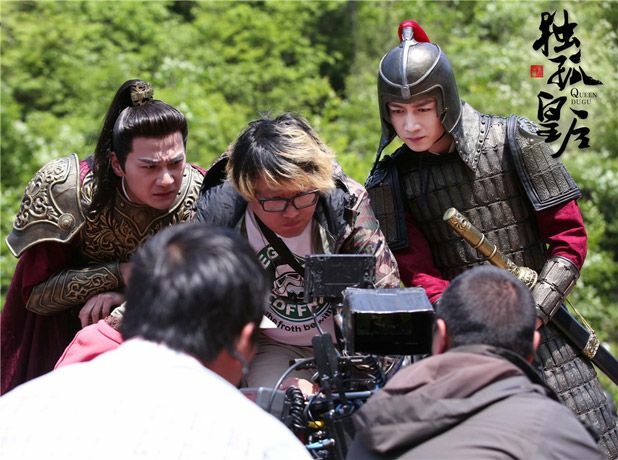 =======> ♦ Jiro Wang and Jia Qing are filming Death of the Book of the Western Xia Dynasty (西夏死书). 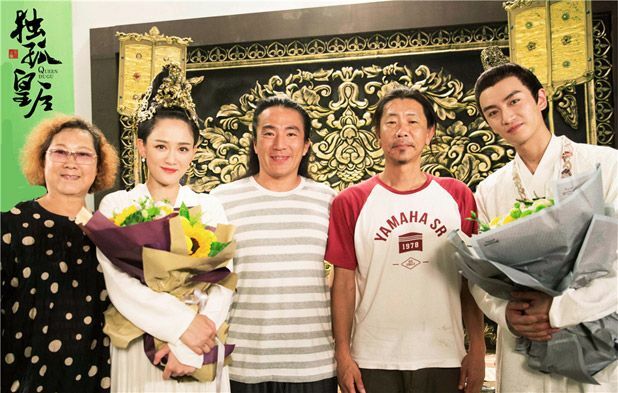 Filming began on July 3rd. =======> ♦ Deng Lun and Dilreba are possibly collaborating in a modern drama called Sweet Dreams (一千零一夜). 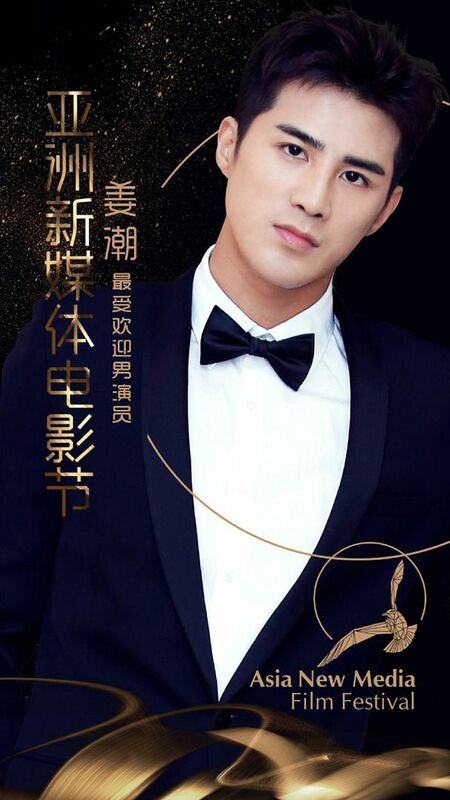 =======> ♦ Rumored to round out the third leg of the crazy love triangle in Summer’s Desire is Dylan Xiong Zi Qi (My Mr. Mermaid). 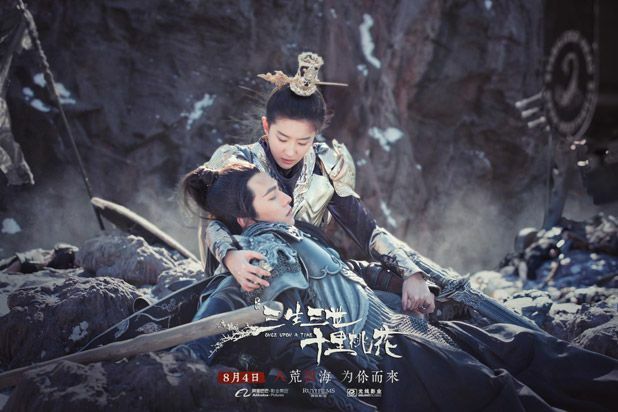 The main OTP is played by Qin Jun Jie and Zhang Xue Ying. 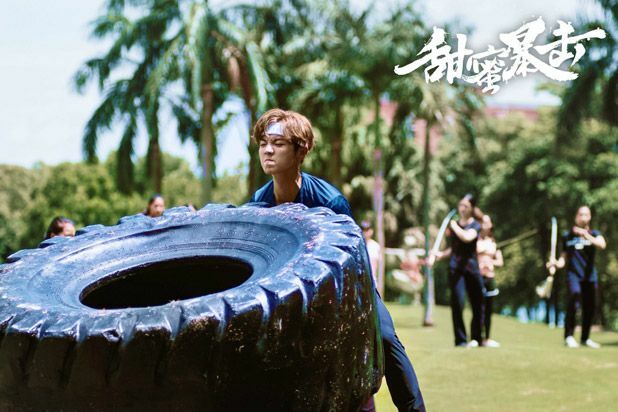 Dylan is gonna get eaten alive by Jun Jie. Lol. Such an unfair balance. 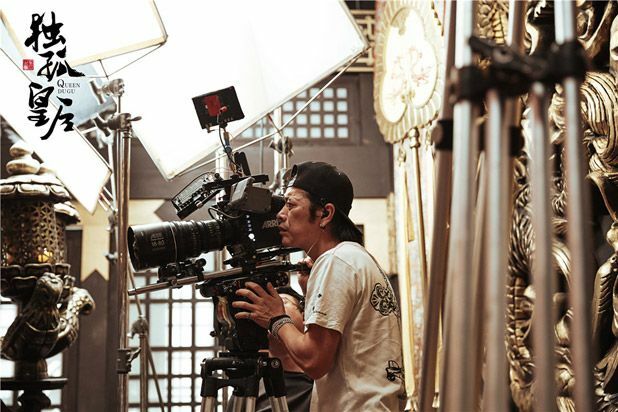 =======> ♦ Chen Xiao is confirmed for director Huo Jian Qi’s movie (如影随心). 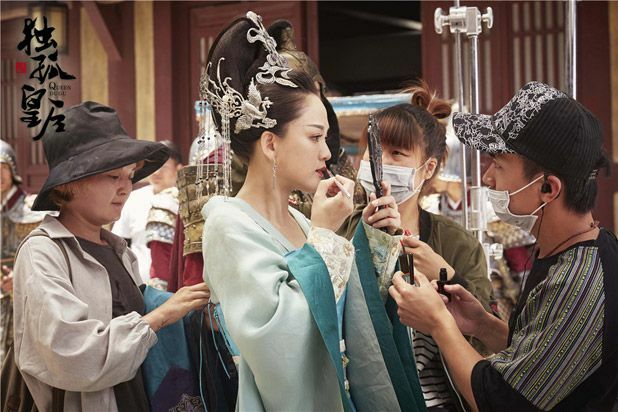 =======> ♦ Tong Li Ya and Zhang Lu Yi are filming a war drama called Patriot (爱国者). 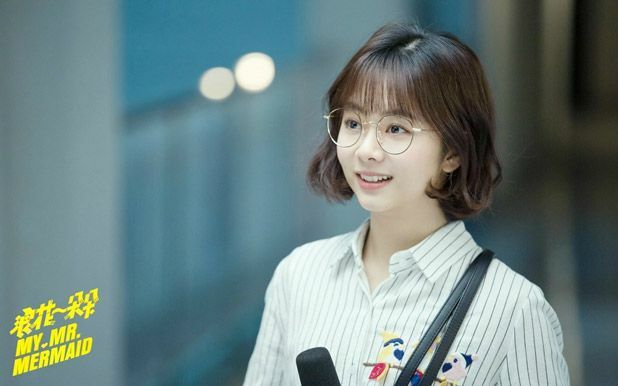 =======> ♦ Yang Zi was under flack for using her boyfriend’s phone and chatting with his fans, thanking them for loving and supporting Qin Jun Jie and she said they must also support her. Lol. They didn’t like it and Qin Jun Jie issued an apology on Weibo. Sigh, Yang Zi is still young and playful. 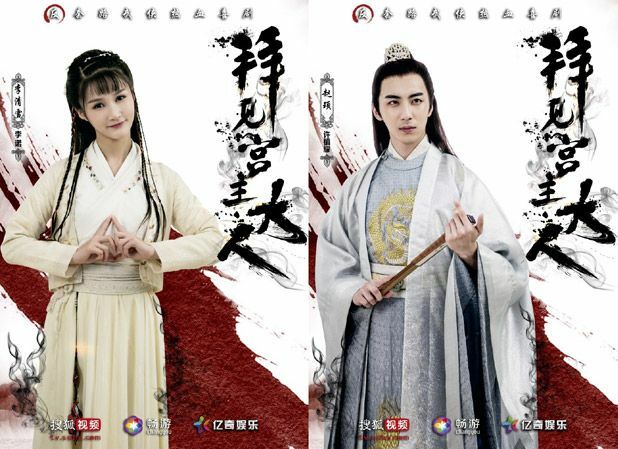 =======> ♦ A new movie about the Three Kingdoms Period has entered production. 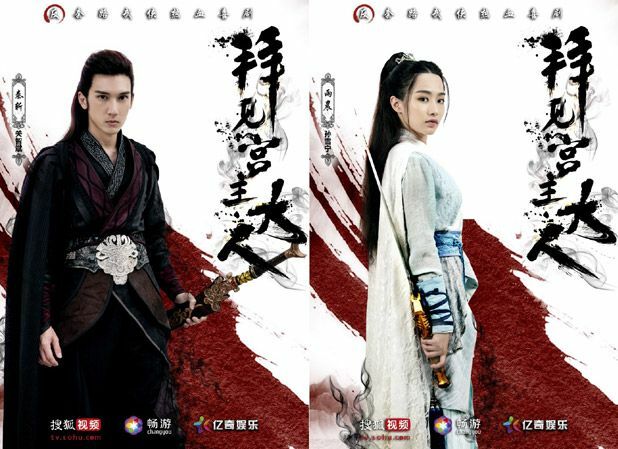 It’s based on the game Dynasty Warriors (真・三國無双) and written by Christine To and directed by Roy Hin Yeung Chow, they are a married couple. Aww. Casting hasn’t been announced but expect big movie names as always. 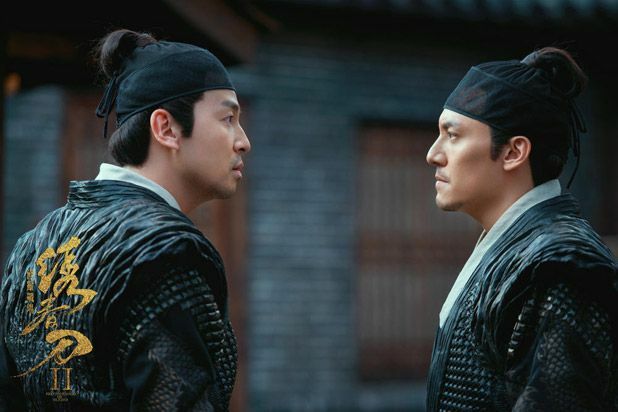 This entry was posted in Entertainment News, Music Videos, Soundtracks and tagged 10 Miles of Spring Wind Can’t Compare to You (春风十里不如你), An Yue Xi, Brotherhood of Blades 2, Cdrama, Cdramaland Newsbreak, Chang Chen, Chen Xiao, CMovie, Cry Me A Sad River (悲伤逆流成河), Crystal Liu Yi Fei, Death of the Book of the Western Xia Dynasty (西夏死书), Deng Lun, Dilraba Dilmurat, Dylan Xiong Zi Qi, Eddie Peng, Edward Zhang Lu Yi, Elvis Han Dong Jun, Guan Xiao Tong (Traey Miley), Here to Heart / Warm Chord (温暖的弦), Jia Qing, Jiang Chao, Jiro Wang, Kenny Kwan, Legend Of The Naga Pearls (鲛珠传), Letting You Float Like A Dream (许你浮生若梦), Liu Tao, Lu Han, My Mr. Mermaid (浪花一朵朵), Novel Adaptations, Novoland: Eagle Flag (九州缥缈录), Once Upon A Time (三生三世十里桃花), Our Time Will Come (明月几时有), Patriot (爱国者), Queen Dugu (独孤皇后), Ray Ma Tian Yu, Sebrina Chen Yao, Seven Tan Song Yun, Sweet Combat (甜蜜暴击), Sweet Dreams (一千零一夜), Tong Li Ya, Up Idol Season 2, Wallace Huo, Wu Kong Story (悟空传), Wu Xin The Monster Killer 2 (无心法师2), Yang Mi, Yang Rong, Yang Yang, Your Highness (拜见宫主大人), Zheng Shuang, Zhou Xun, Zhu Yi Long by Kappy. Bookmark the permalink. 1. I don’t understand why Darren Wang is getting offers. He had a breakout role in an awful movie which was terribly popular, but he is neither conventionally handsome nor great at acting. On top of that, he’s actually not well-liked by the Chinese audience at all. I’m most bothered that he’s shaping out to be the next Jerry Yan (who maintained the same hideous hairstyle for a decade). 2. 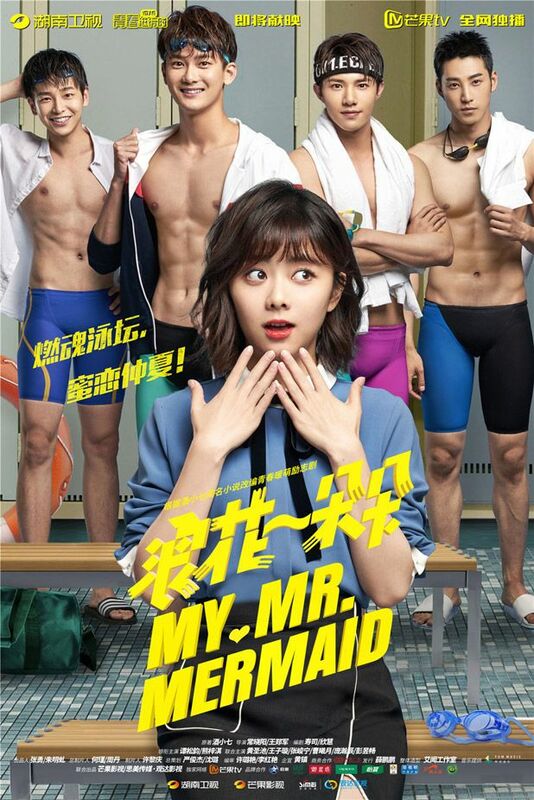 For people considering watching My Mr. Mermaid, the novel was exceptionally dull, and the lead characters about as unappealing as they get. 3. Lu Han being cast in Sweet Combat is quite bemusing. I mean, he fits the role like a square peg will fit a round hole. 4. I think the production team of Here to Heart is extremely consistent with their choice of the male lead. Both HXM and ZH have the “I’m the most handsome guy in the world” vibe. I know I sound mean as sh*t. LOL. Omg! My exact thoughts! You’re not mean as sh*t, just honest as sh*t.
Lmao @ #4. I wonder why HXM stepped out. LMAO i loved the whole brutally honest post. I agree about Darren Wang. Unlike you I really liked Our Times and I thought he was very appealing in it but I don’t know what the heck happened to him since then. His looks have gone downhill at a terrifying rate and he behaves very strangely. Like others have siad he gves of a sleazy vibe. Not sure if it’s true but I’ve heard his Daddy is very rich so maybe that’s how he is getting the roles. I wish Vivian Sung was getting as many roles off the back of Our Times as he is. I thought she was great in the movie. I didn’t like Our Times because it was essentially exploiting the popularity of You’re the Apple of my Eye, and of the Reply series. I went in with extremely high expectations, but I felt it fell short. The highlights were completely spoiled in the trailers and MVs, the male lead had a really clichéd back story, and conflict was non-existent. I mean, the leads separated because of a ridiculous accident. By that time I felt that the movie was a joke. I especially disliked how it introduced certain stereotypes, like how girls don’t mean what they say (absolute bullsh*t) and all. That’s just not cool. 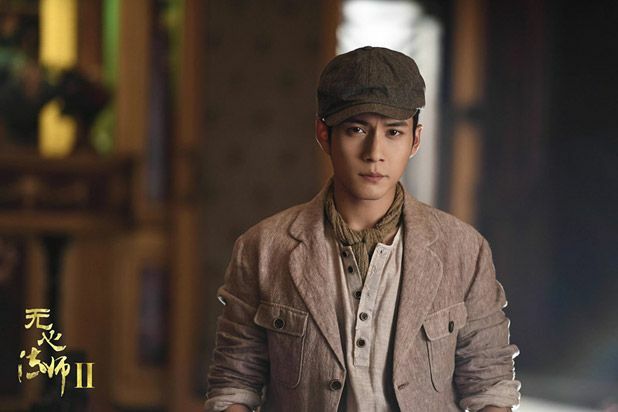 I actually thought Darren Wang was charming in his role, but like you I also feel that his visual appeal has plummeted since. Now he just exudes an uncomfortable, sleazy vibe. Possibly something to do with his mentality after shooting to fame, perhaps not. His hideous hair is also doing nothing for him. I think someone needs to give him a wake-up call, and tell him that things aren’t working. At this rate he’ll fall off the radar in a couple of years unless he’s got strong backers. I suspect that he does have some support from the Taiwanese side though, since he’s probably the biggest young male star to come out of TW after Kai Ko. 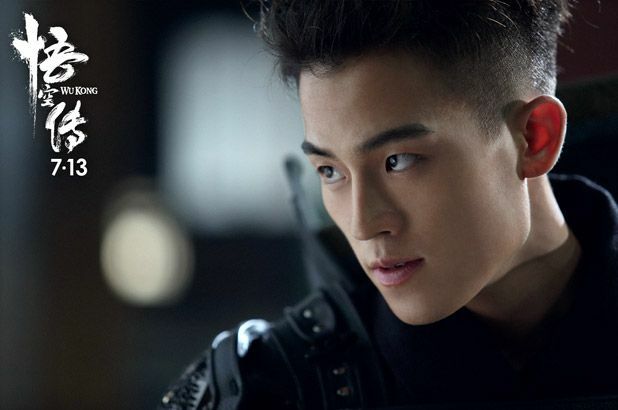 Right now the biggest TW names in film (post 80-ers) are Eddie Peng, Mark Zhao and Ethan Ruan, and they are all in their mid-30s already. I guess DW will get some “push”. I don’t think this was solely riding on You are Apple of My Eye’s coattails for its popularity when it was released four years later..
No doubt, China and Taiwan release a slew of youth/high school movies but I don’t see how that’s the film’s fault if it’s executed well. There’s a reason why Our Times attained the level of success it did and others didn’t. I also don’t see how it’s the movie’s fault that things were spoiled for you in M/Vs and trailers. Most of these high school/youth films are quite similar, so it depends on how each film repackages those elements so that they’re “fresh” and different. What I liked about this film was the attention to detail paid to the time era and that the main characters got to know each other even though they got off to a bad start and helped one another because they truly cared about each other’s happiness without having to drum up any unnecessary conflict (ex. the secondary love interests never really got in the way). Overall, for me it had its own charms that helped it separate from the pack and can see why it resonated with so many people. The problem was that I’d rather rewatch the MV then go back to watch the movies. You may disagree with my opinion, but the weak storytelling was rather evident. I’m not watching a movie just for the nostalgia factor, but also for the plot. In the case of Our Times, I don’t think there’s a compelling story at all. 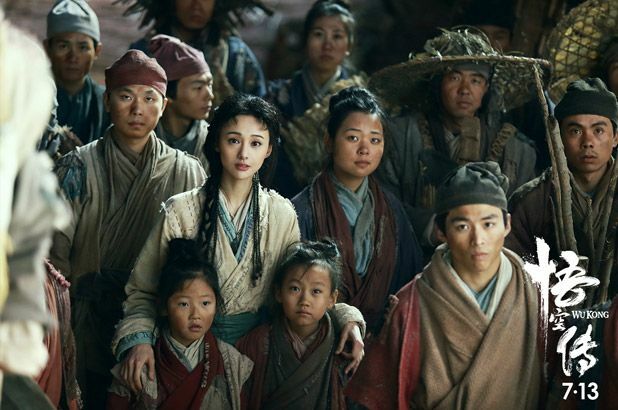 Does this drama follow the novel? I haven’t read it yet! Or is this an entirely new story. RIP Susanna Au Yeung! 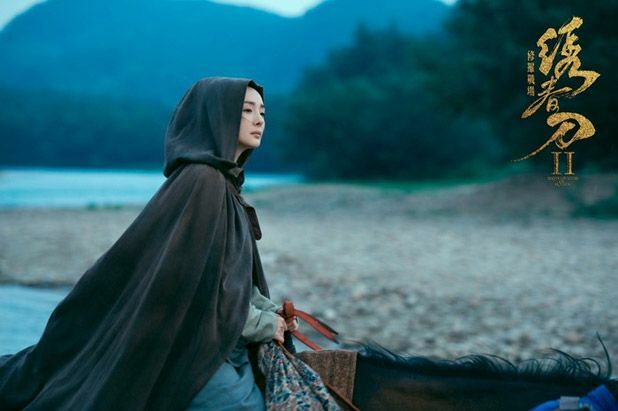 While she’s more often remembered in her iconic role as the older Huang Rong, I like her other wuxia drama, The Young Heroes of the Shaolin. 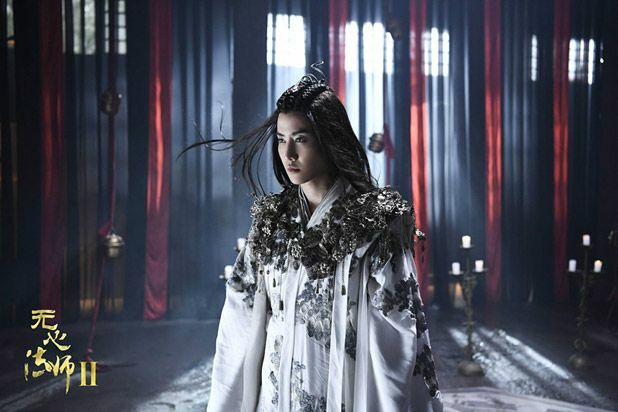 Admittedly, not because of her but because of Shau Sek’s charismatic performance. And this goes to hint my age group LOLOL. 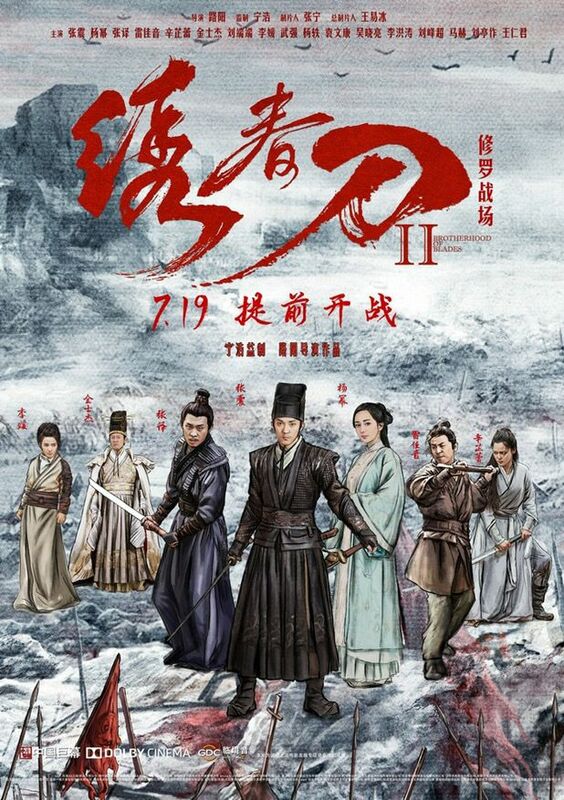 I thought at first Jia Qing’s new drama will be a period one, then I googled it (with translation of course)… dang! Sounds like the Tomb Raider sorts. 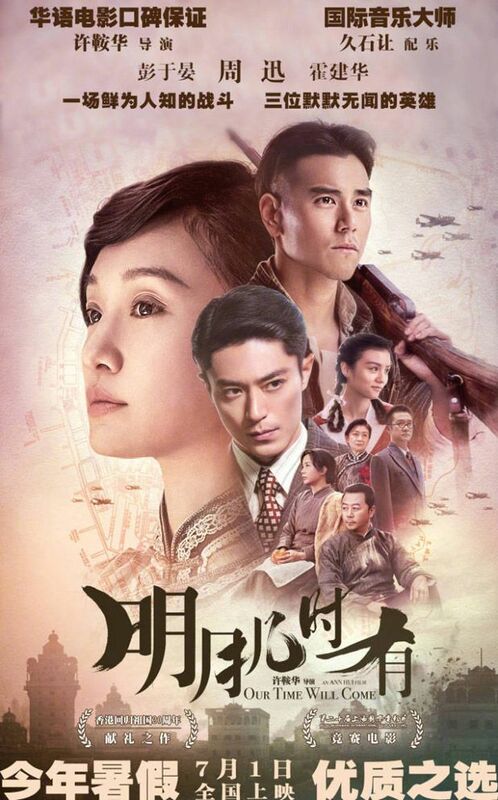 Mainland rarely does this genre good, perhaps with the exception of Jin Dong’s drama, which I haven’t seen. 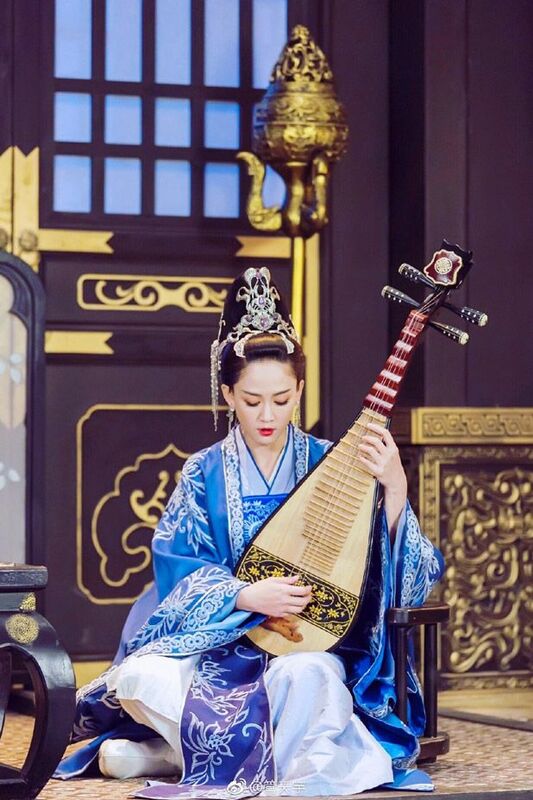 I’m happy to check out Jia Qing again, but I miss her in a period series. RIP Susanna Au Young! I didn’t even know her partner is Kwok Fung. 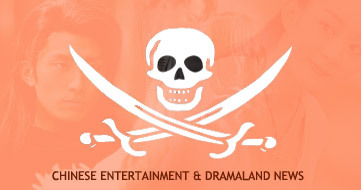 Man…look at the list of new dramas. It’s never ending with a few hitting commercial success. 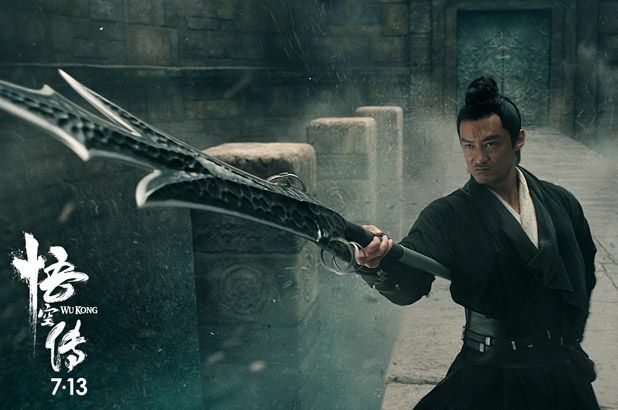 I am glad Huang Xiaoming realise that he’s way too ripe for those kind of roles. The drama looks like it will flop anyway. 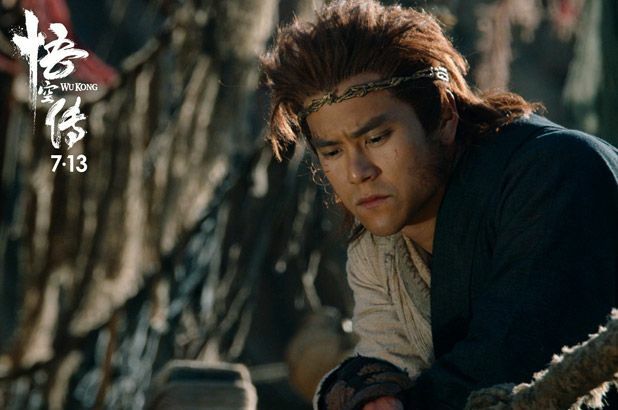 Haven’t seen Hans Zhang since… The Four? Not excited to see him in another similar type of role either. 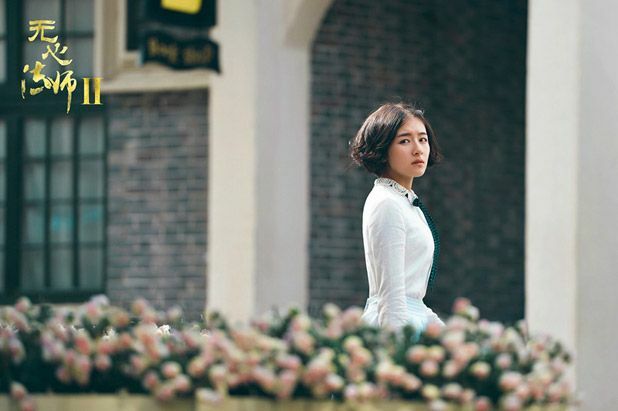 Yang Zi’s personality is ditsy like her roles. Lol. I’m glad HXM is gone. Not a fan of HXM or ZH, but at least I can tolerate ZH and his eyebrows without wanting to reach through a screen and punch him, which is more than I can say for HXM. Dilraba and Deng Lun is an appealing combination. I really like them both. I must say I’m so glad for Deng Lun that ‘Because of You’ has been so good for his career. He’s not a conventionally pretty boy but he’s very talented and charismatic and a breath of fresh air comared to all the wooden pretty faces that are getting lead roles. Dilraba and Deng Lun is an appealing pair.. I really like them both. I must say I’m so glad for Deng Lun that ‘Because of You’ has been so good for his career. He’s not a conventionally pretty boy but he’s very talented and charismatic and a breath of fresh air compared to all the wooden pretty faces that are getting lead roles.